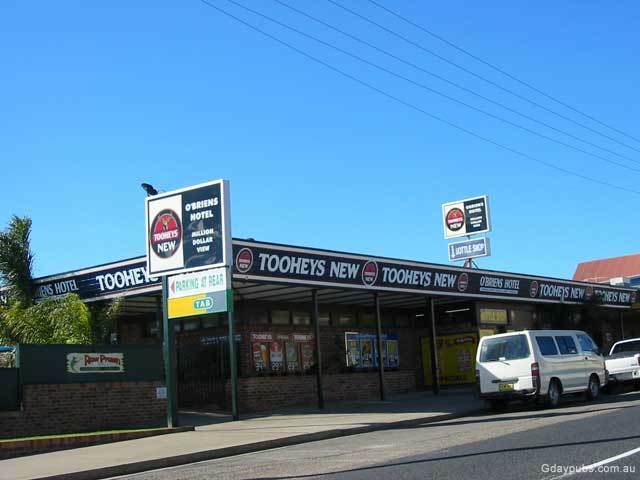 A popular holiday destination, this fishing town and resort is located on the Princes Highway 360kms south of Sydney. Surrounded by National Parks and good diving to wrecks. From the bridge to the estuary. 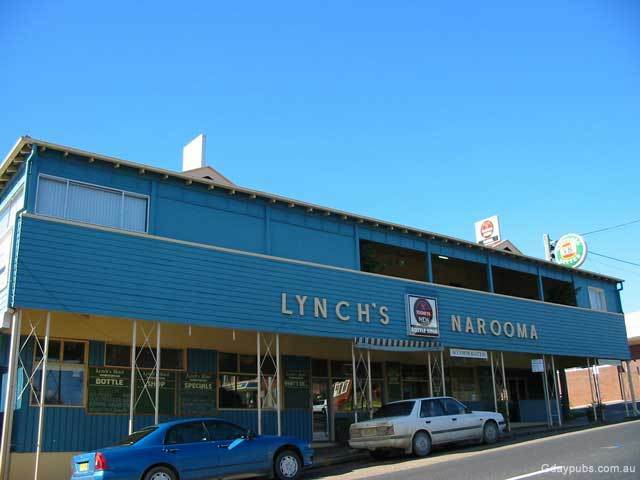 Situated on the South Coast of NSW Narooma is only a few hours from Canberra and Sydney. Narooma Golf Club features famous Hogans Hole over the ocean. Narooma Servis and Bowling Club as Well. Two local Pubs. O'Briens "Million Dollar View" Pub is popular for dining.